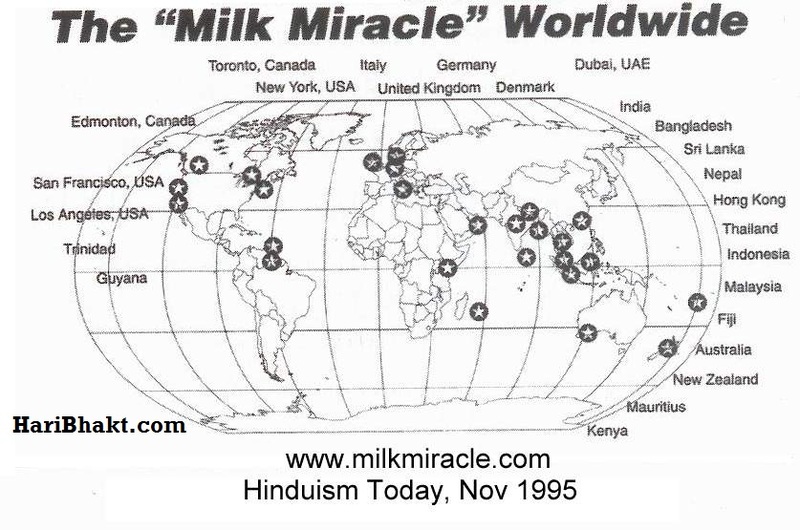 The Hindu milk miracle was a phenomenon that occurred on September 21, 1995. (see below) Before dawn, a Hindu worshiper at a temple in south New Delhi made an offering of milk to a statue of Shree Ganesh. 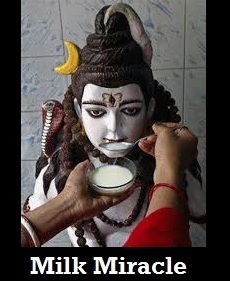 When a spoonful of milk from the bowl was held near the trunk of the statue, the liquid was seen to disappear, apparently taken in by the idol. 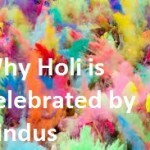 Word of the event spread quickly, and by mid-morning it was found that statues of the entire Hindu pantheon in temples all over North India were taking in milk, with the family of Bhagwan Shiv, Parvati Mata, Ganesh and Kartikeya. 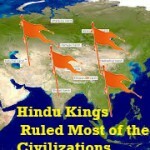 By noon the news had spread beyond India, and Hindu temples in Britain, Canada, Dubai, and Nepal among other countries had successfully replicated the phenomenon, and the World Hindu Council had formally announced that a chamatkaar was occurring. The divine miracle had a significant effect on the areas around major temples; vehicle and pedestrian traffic in New Delhi was dense enough to create a gridlock lasting until late in the evening. Many stores in areas with significant Hindu communities saw a massive jump in sales of milk, with one Gateway store in England selling over 25,000 pints of milk, and overall milk sales in New Delhi jumped over 30%. Many minor temples struggled to deal with the vast increase in numbers, and queues spilled out into the streets. As usual the same set of scientists who were unable to prove the farce darwin theory, started giving theoretical explanation. Scientists offered capillary action as an explanation; the surface tension of the milk was pulling the liquid up and out of the spoon, before gravity caused it to run down the front of the statue. This explanation did nothing to reduce the numbers of faithful rushing to the temples, however, and queues of people carrying pots, pans, and buckets of milk continued to gather. To those who believed in the miracle, further proof was offered when the phenomenon seemed to cease before the end of the day, with many statues refusing to take more milk even before noon. 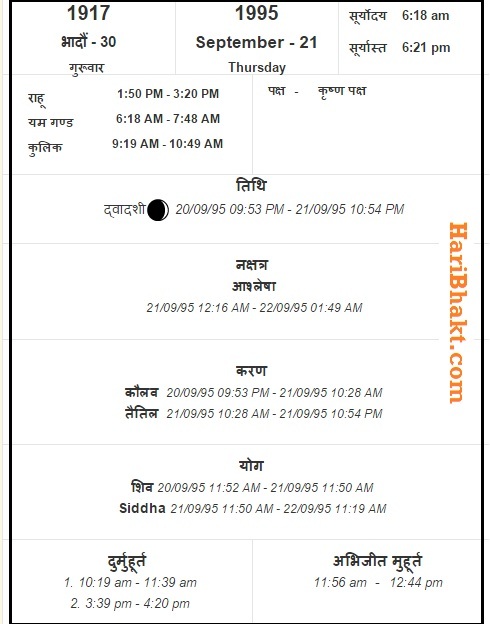 A small number of temples outside of India reported the effect continuing for several more days, but no further reports were made after the beginning of October. However, skeptics hold the incident to be an example of mass hysteria, and when reports of the Monkey-man of New Delhi began to appear in 2001, many newspapers harked back to the event. The story was picked up, mostly as a novelty piece, by news services around the world, including CNN, the BBC, the New York Times and the Guardian. To keep the viewers interested media devised alternative theories about how the phenomenon began have since been raised; including that Nemi Chand Jain, also known as Chandraswami, spread the rumor to take public attention away from the criminal charges that were being levelled at him at the time for harboring a murderer. 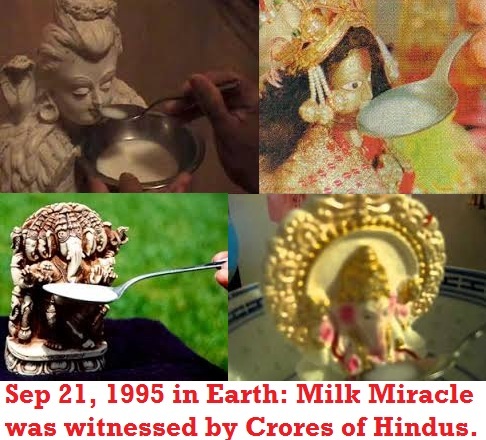 The miracle occurred again on 20-21 August 2006 in almost exactly the same fashion, although initial reports seem to indicate that it occurred only with statues of Ganesh, Shiva, and Durga. 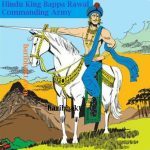 The first reported occurrance was on the evening of the 20th in the city of Bareilly in Uttar Pradesh, from where it spread throughout India like wildfire. However, rationalists are heavily skeptical about the issue, attributing it to capillary action yet again. The phenomenon had reappeared only days after reports of sea water turning sweet that led to mass hysteria in Mumbai. Some have repeatedly said that this “Milk Miracle” was caused by something as simple as capillary action. Some have tried to attribute it to a case of “global scale mass hallucination or hysteria”. To them – there are many things that we just cannot explain with our present levels of science and technology. Perhaps, we will need to look into our souls and discover the secret spiritual powers that we all have before we can fully explain such phenomena. Also, there is one simple question which has always come to one’s mind as far as the Milk Miracle goes. It is a question that is simple, but scientists who are of the view that it was just capillary action, need to answer it: Why is it that for the thousands of years before September 21, 1995 and the several years afterwards, this miracle not repeated itself ? If it was attributed to capillary action alone, then this should take place today as well, everytime, everywhere. But it doesn’t. If you try to feed a Ganesh idol with milk today, it will not absorb it. When you ask them such questions, they are speechless. 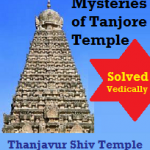 It is still unexplained Bhagwan’s mystery. No physics or science till date can EXPLAIN anything about Supreme soul or God. The moment we apply our mind & material knowledge we try to find answers within the cocoon of our limitations. Until we don’t cross our limitations, we cannot EXPLAIN it. Rising high our consciousness beyond this universal limitations is impossible for materialistic beings. We only argue to proof existence of our knowledge & sane mind – which never succeeds and is open to be rebutted by next generation with further diminished knowledge. 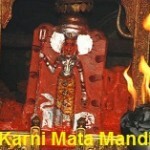 Physics or science of mortal limitations cannot EXPLAIN anything about Bhagwan & his mysteries. 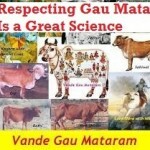 Science exists only for fruitless arguments & discussions when it comes to Supreme Soul. Again the moot point – Science or physics learned by mortals cannot EXPLAIN it ever. 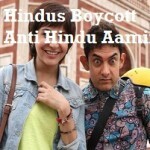 what is the reaction of Babu Gogineni. what does Babu Goginene say for this ? 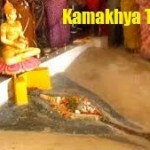 These foolish scientist community of western so called phd holders and some equally foolish and bewildered atheist scientist of india with demonic mentality can never ever proof the existence of god and his wonderful pastimes such as this…they can only speculate and never get out from the clutches of maya….as they don’t wants to surrender on the lotus feet of Lord Narayan….which is the only shelter for conditioned souls. The scientists are cunning and wicked. They only think about extracting benefits around the new developments, they are least interested in the upliftment of people and human race. 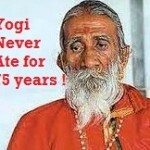 The only solace is to elevate ourselves with Vedic spirituality. We will try to get validated information and post the article. Thanks for the suggestion. Please read other posts and share awareness with your social media accounts so that our main aim of spreading Vedic Knowledge, Wisdom of Hinduism to reach maximum people is achieved.